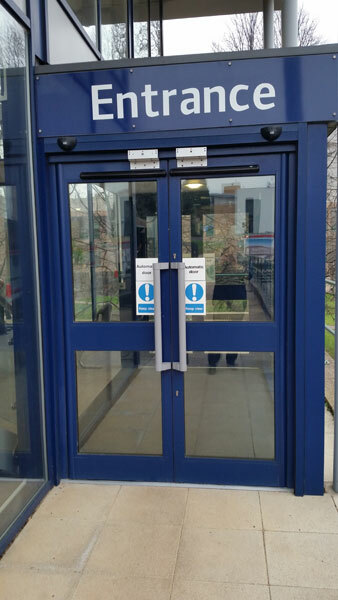 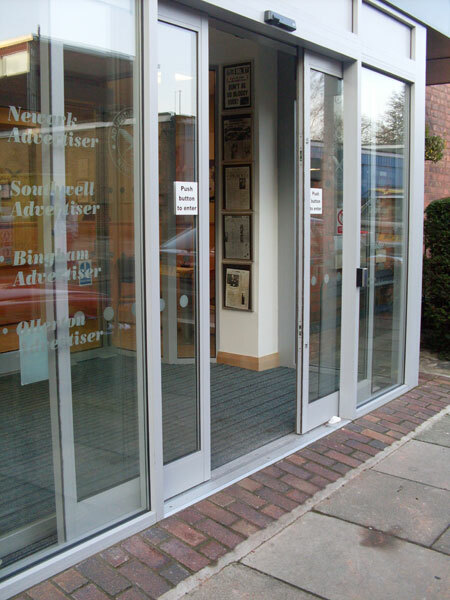 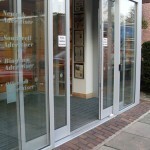 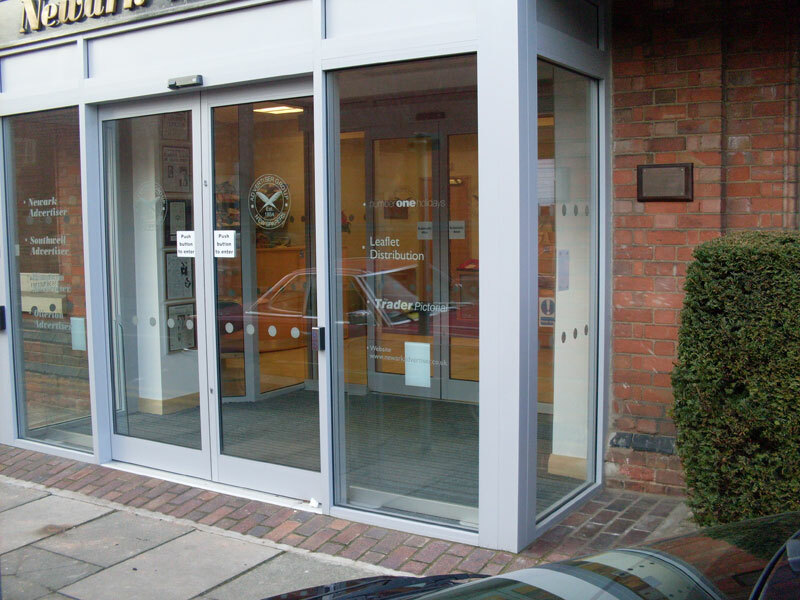 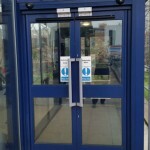 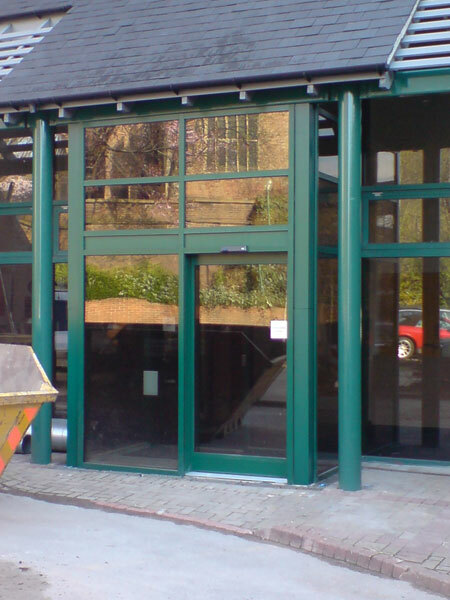 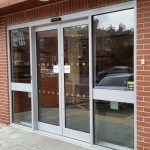 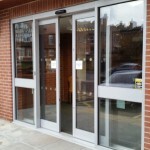 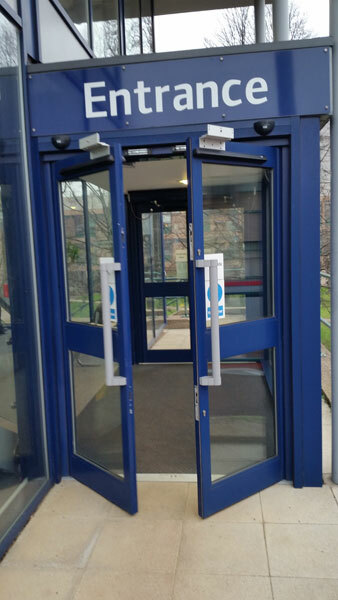 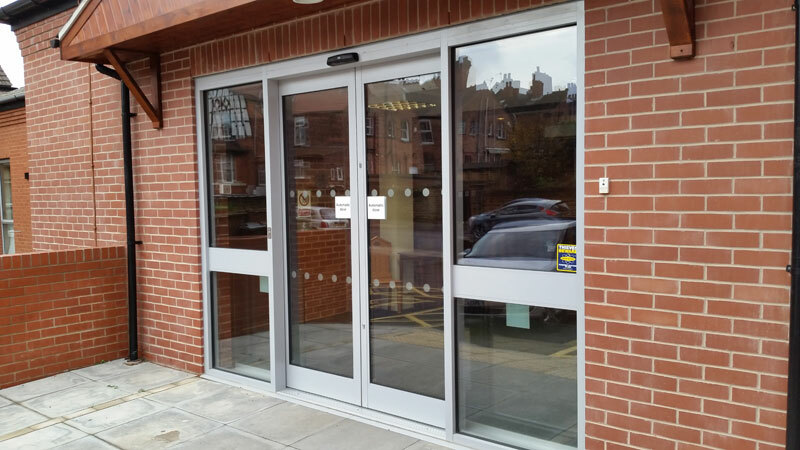 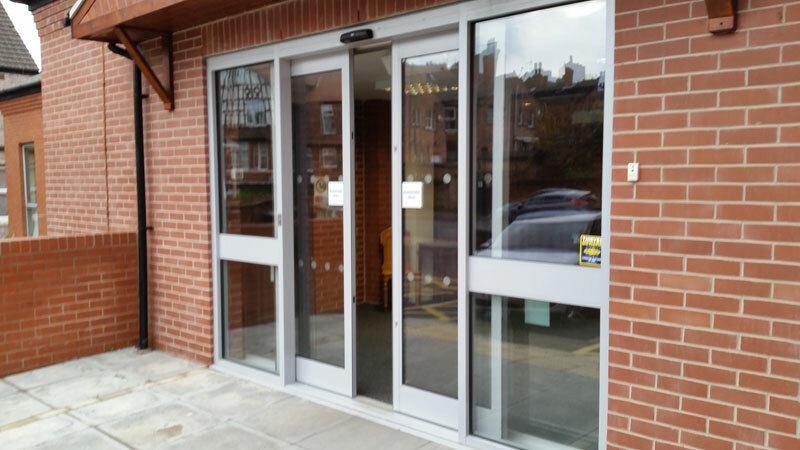 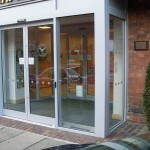 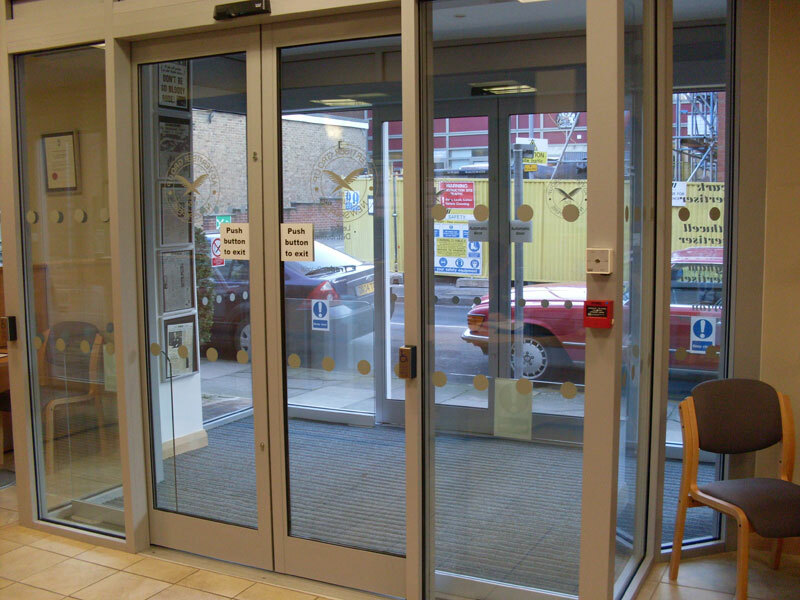 Various fully- and semi-automatic door options can be added to our commercial doors. 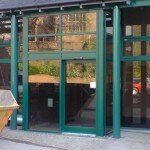 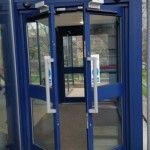 These allow easy entry and exit to mainly commercial and public buildings. 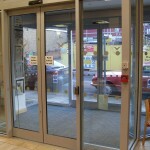 Automatic operators can be used on swing and sliding doors in both single and double configurations.